Perhaps the most telltale scent of all during the holiday season is the pine needles of a real Christmas tree. For many, getting the family bundled up and out the door to pick out the perfect Christmas tree is when the holiday season really kicks off. Strapping it down to the roof of the car, driving home with red noses and cups of hot chocolate while a holiday tune plays in the background, is all for the anticipation of finally bringing the tree inside. Almost instantly that sharp, fresh, earthy smell of pine needles fills your home. If you opt for a fake tree this year, you can still bring that festive pine needle scent by making a simmer pot. Collect a handful of fresh pine needles from your backyard or a local store, add them to a small saucepan of water and let it simmer on your stove top. The smell of fresh pine needles is one of the most festive holiday scents. Cinnamon is one of those spices that you just can't do without during the holiday season. Baking with cinnamon or adding it to festive winter drinks will add a wonderful smell to your home and cinnamon fragrance sticks make for great natural air fresheners. Pine cones make a great decoration during the holiday season and you can spice them up by coating them with a cinnamon scented oil. String them on garlands to hang on your tree, set them on your window sill or fill a bowl of scented pine cones for a center piece. Once they breathe in that cinnamon smell, your guests will never want to leave! Another favorite seasonal fragrance, and taste, is peppermint. Candy canes are a classic minty treat enjoyed by all. 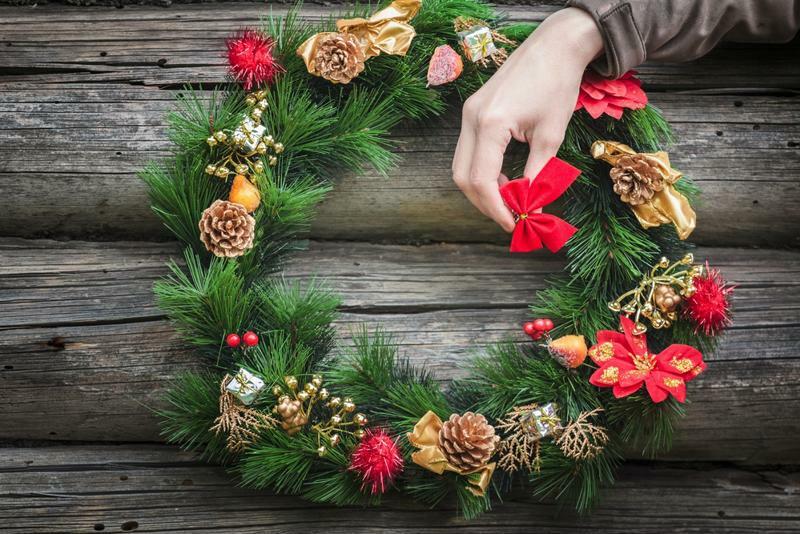 They also work great for decorations during the holiday season, hung on Christmas trees, tied to the bow on a gift or as added ornaments to a homemade gingerbread house. Ginger can have a very strong, distinct smell but when used in baking, as it most often is, it creates an irresistible aroma. The smell of fresh, baked gingerbread in cookies, cakes and biscuits easily brings you back in time to when you were a young kid enjoying the holidays. Blended with other spices and sweets such as cinnamon, clove, nutmeg, sugar, cardamom and molasses the smell is almost as delicious as the taste. 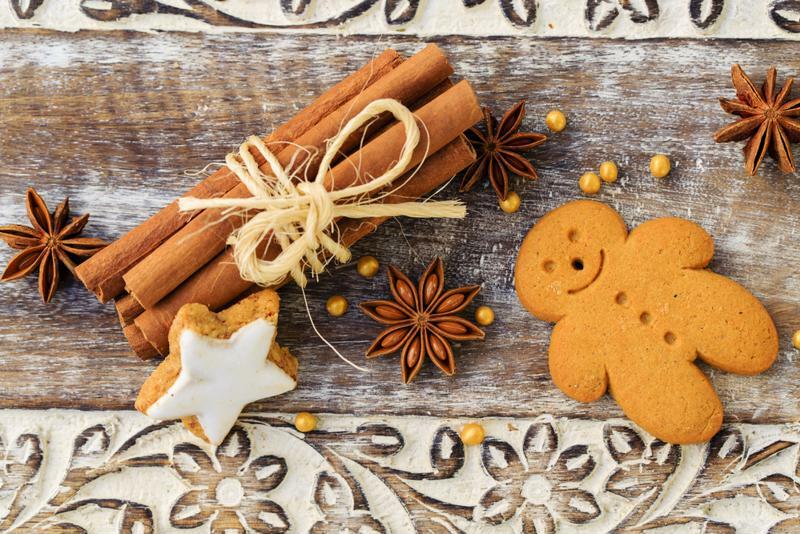 This holiday season, bake a gingerbread house from scratch or opt to make traditional gingerbread cookies to fill your home with one of the most memorable scents of childhood. Baking gingerbread cookies will fill your home with warmth and an irresistible aroma this season. The smell wafting from a wood burning stove, an outdoor fire or your favorite fireplace at home instantly arouses that wintertime feeling. Often paired with thoughts of family and friends, gathered together for a celebration or meal, the smell of firewood is one of the best seasonal scents. Matched with the visual of smoke billowing from a chimney, the feeling alone can instantly warm you up. For the best results of a home fireplace, be sure that firewood is seasoned and dry. This kind of wood will burn clearer and cleaner. If you use wood that is too wet or even damp, smoke will fill your room.